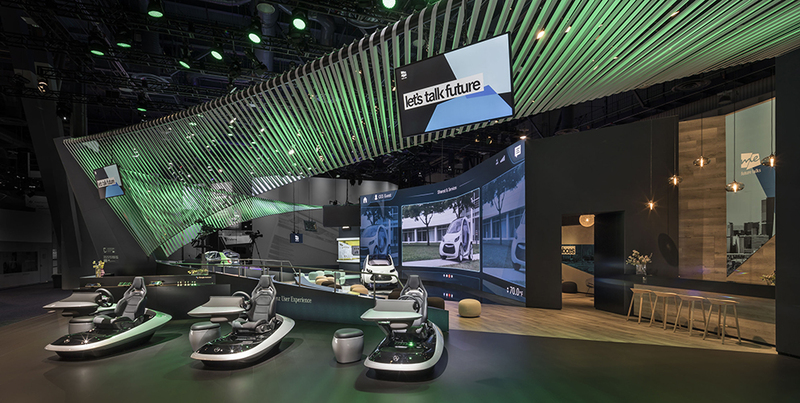 For the fourth time in a row, jangled nerves has designed the Mercedes-Benz presence at the innovation show CES in Las Vegas. 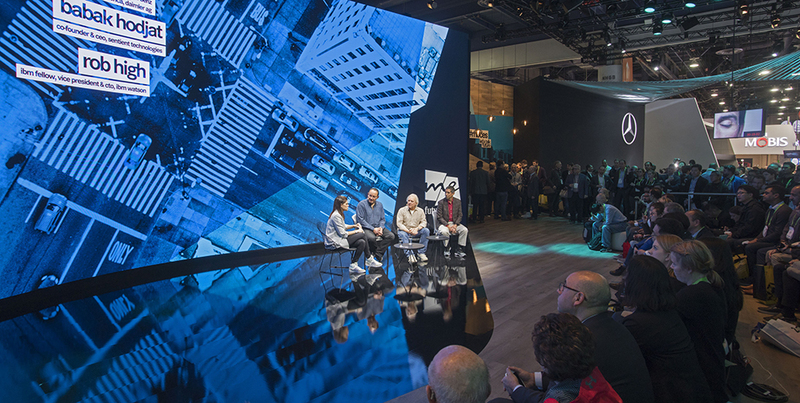 With a general focus on encounter and dialogue, the central auditorium forms the epicenter of architecture and content. 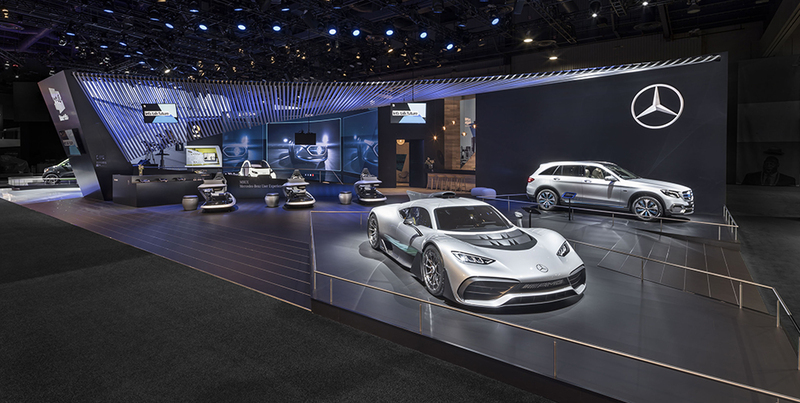 The show gives all perspectives on the world premiere of the intuitive and intelligent multimedia system “MBUX - Mercedes-Benz User Experience“ and further introduces trend-setting show cars.